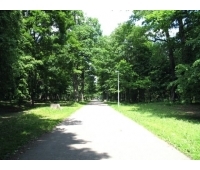 Fresh air, nature and wildlife: there are plenty of green and open spaces to enjoy in Kaunas. Discover them today! 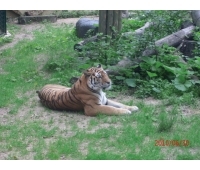 Lithuanian zoo today - is a small 15.9 ha park planted with hundred year old oaks, located in the..
Ąžuolynas (literally, "Oak Grove") is a public park in Lithuania's second largest city, Kaun..